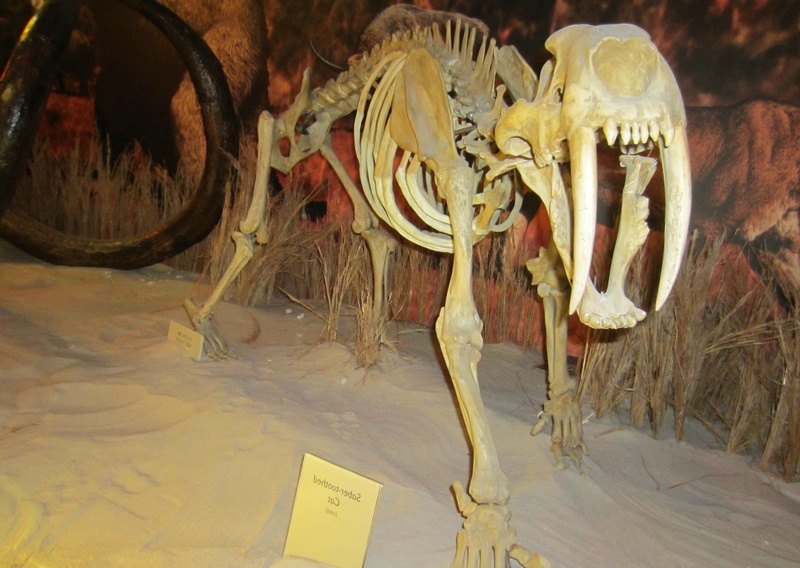 Sabre (smilodon populator) is an animal of the mammal type. It lives in forests and grasslands. 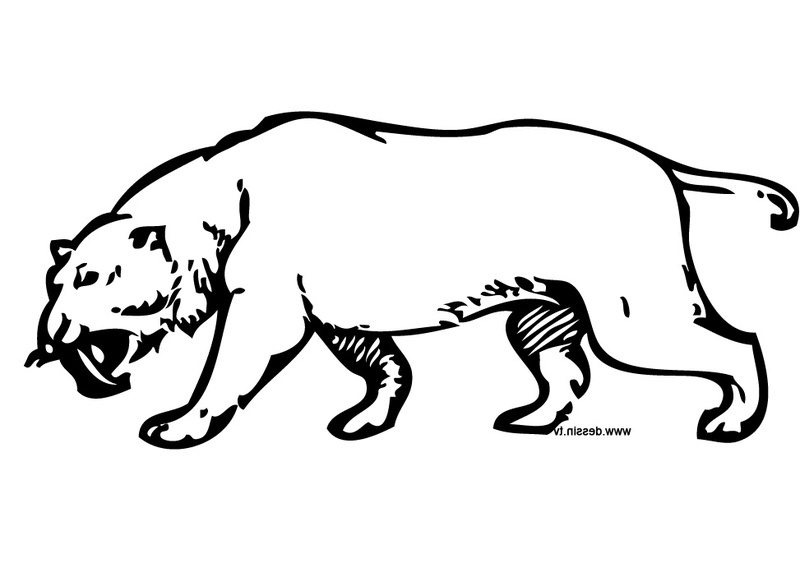 The animal weights about 300kg (661lbs) and lives for 20 - 40 years. Humans predators are the dangerous creatures for sabres. See the table below for more facts.